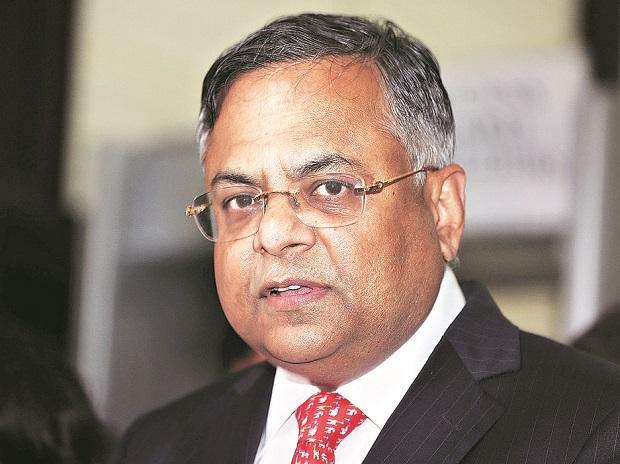 Tata Sons Chairman N Chandrasekaran on Monday said Nano has been targetted for no reasons and shutting down or giving the small car a life is not a billion-dollar question in front of Tata Motors. In an interview to CNBC TV18, he admitted that the Nano is incurring losses but is just about 4 per cent of the losses that Tata Motors' passenger cars make on a yearly basis. "People are targetting Nano for no reasons. The only model (in passenger vehicles) that makes money is Indica, every other model makes losses," Chandrasekaran said. His predecessor Cyrus Mistry, who was ousted from Tata Sons last year, had alleged that Nano had reached a peak loss of Rs 1,000 crore. Mistry had alleged that Tata Motors was unable to close down the project due to emotional reasons, and doing so would also stop the supply of "gliders" to an entity that makes electric cars in which Ratan Tata has a stake. Chandrasekaran, however, sought to downplay the losses incurred by Ratan Tata's dream project. "Nano's loss on yearly basis is only about 4 per cent of the losses that our passenger cars make, so whether you shut down Nano whether you give it a life, the number is not going to change and this is not a billion dollar question in front of Tata Motors," he said. Tata's dream project Nano came alive in January 2008 when it was launched at a 'promised' price tag of Rs 1 lakh, which was then the cheapest car in the world. However, the car faced setbacks one after another. Tata Motors had to shift the manufacturing plant of the car from its original site at Singur in West Bengal due to farmers' opposition led by Trinamool Congress to Sanand in Gujarat. Although the company had managed to roll out the car from its new location, initial instances of the car catching fire raised many safety issues.